Agriculture | Fafinski Mark & Johnson, P.A. FMJ’s Agriculture group has legal experience in all aspects of agribusiness, including general corporate and transactional matters, farm succession planning, and litigation. Modern agriculture is an increasingly complex and important business, requiring a sophisticated legal team that provides full-service representation and real-world knowledge of the industry. FMJ’s Agriculture group has legal experience in all aspects of agribusiness, including general corporate and transactional matters, farm succession and estate planning, and litigation. Navigating the business and legal issues around cooperatives and farmers elevators requires an attorney with a background in agriculture. Several FMJ attorneys were raised on a farm or in a farming community, so we understand the industry. 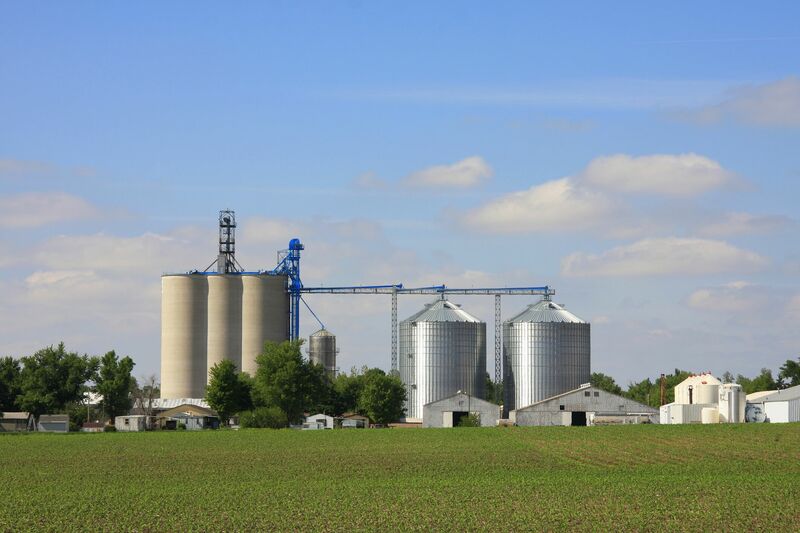 Our Agriculture attorneys represent many types of cooperatives and independent elevators, including grain, feed, chemical and fuel. We provide representation on the full spectrum of legal issues for these businesses, including issues concerning equities and patronage, bylaws and other governing documents, contract, employment, and real estate matters, credit issues, complex multi-state mergers, acquisitions, and more. Whether merging neighboring cooperative elevators, helping a farmer buy his or her first farm, or assisting an agribusiness with regulatory issues, our Agriculture group has done it. FMJ is also involved in an emerging industry that is currently changing agribusiness – Unmanned Aircraft Systems (UAS). UAS offer a competitive advantage in the agriculture industry by improving efficiency, reducing costs and increasing yields. Our attorneys offer full-service representation in this area, helping agribusinesses avoid the various legal pitfalls of owning and operating UAS. With a new office in one of Minnesota’s most vibrant farming communities, New Ulm, Minnesota, FMJ is the regional go-to law firm for all legal issues in agriculture.